One Eternal Day: "A date which will live in infamy"
Although several films have been made about the attack, the most accurate account of what actually happened remains 1970's Tora! Tora! 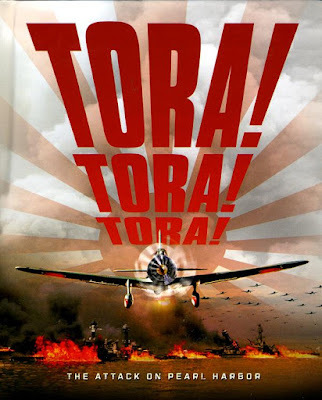 Tora!. It is also a very good film. A review of the new Blu-ray DVD of the film can be found here.